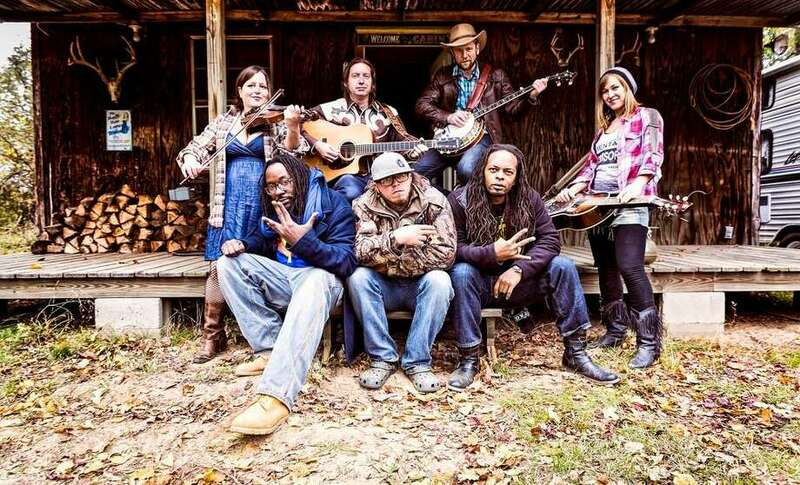 Gangstagrass will be among the featured performers at the inaugural Riverfront Music Revival, June 9-10 in downtown Shelton. Connecticut’s vibrant outdoor festival scene sees an addition this year with the Riverfront Music Revival taking place Saturday and Sunday, June-9-10, in downtown Shelton. In a news release, organizers said: “We know festivals. We know music. And this year, we bring you the parts you love the most and introduce Riverfront Music Revival ... showcasing an array of performers, from local to national, a range from blues to funk, and reggae to rockin’ bluegrass. There will be a wild celebration of music, great local food, beer, wine and specialty drinks, a Vendor Village (with handmade items) and a large Family Fun Zone with activities for all ages. “This event is rooted in a desire to provide a music festival that encompasses many music genres and welcomes all families at a low cost. 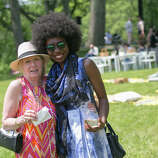 That’s because we want everyone to experience it,” said organizers. Scheduled to perform on two stages are: Gangstagrass, Ripe, Mates of State, Kat Wright, Brother Joscephus and the Love Revolution, The Alpaca Gnomes, The Southern Belles, The Big Takeover, Nardy Boy, Creamery Station, Fattie Roots, The Haunting Titans, Jen Durkin and the Business, One Time Weekend, Laini and The Wildfire, Joon, Jay Russell and the Split Coils, James Darling And The Nuclear Heartbreak and Pat Stone and the Dirty Boots.